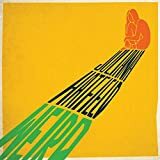 An accomplished singer and songwriter, who simply loves keeping busy, Juliana Hatfield is back with her brand new album, Weird, on Friday, January 18th through American Laundromat. A new album of all-originals, it is a quick follow-up to her critically acclaimed 2018 tribute record, Juliana Hatfield Sings Olivia Newton-John, and vinyl reissue of her 1992 solo debut, Hey Babe. 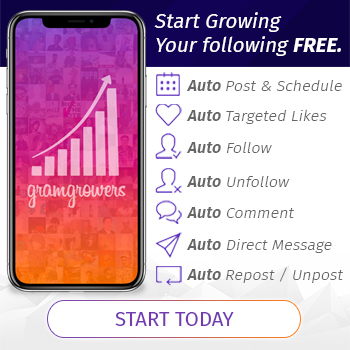 Self-produced by Hatfield, Weird features appearances from Drummers Freda Love Smith and Todd Philips, who together span most of Hatfield’s previous bands: Blake Babies, The Lemonheads, and the Juliana Hatfield Three. With Hatfield also handling the rest of the instrumentation, compellingly, the cover art features a woman, presumably Hatfield, in a cut-out depiction reminiscent of Henri Matisse. During the sweet serenade “Sugar,” the vocals alternate between languid progressions and short, electric pulses, as Hatfield laments, “I don’t need protection / I just need some direction” and, later, “I don’t believe in redemption / it’s just a continuum.” Creature comforts whim lace the lyrics for “Everything’s For Sale,” as Hatfield lists all the vices, public and private, legal and illicit, useful and ridiculous, that are available for simple purchase in these modern times. Then “Lost Ship” adds an ethereal bliss as its fuzzy guitars take the listener not across the open sea, but instead deep into the heavens and beyond. This is even if the accompanying music video seems to have Hatfield rooted safely on earth. Moving on the caustic main riff of “All Right, Yeah” strikes equally through chorus and verse. This is while “No Meaning” saves its rough biting sound for the chorus, which stands in stark contrast to the brief warmth of the verses. While “Receiver” starts as directly as any of its nearby tracks, it eventually ascending into what could be the hardest rocking pieces off Weird; the vocals fade away at the halfway point as the last of its three minutes is spent scarring the sky and clouds with guitar. In the end the buoyant closer “Do It To Music” touches all the bases of the suggestive title, but also allows Hatfield to lay out the way she does her work and lives her life, “just a set of headphones and a girl,” bringing music to the everyday events of life, large or small. Contrasting thematically, Hatfield’s previous solo album of original material, 2017’s Pussycat, dealt exclusively, and decisively, with the current commander-in-chief after the 2016 U.S. presidential election. Nearly two years later, with other projects mixed between, Weird is no less powerful, and the topic—Hatfield herself—is no less important. 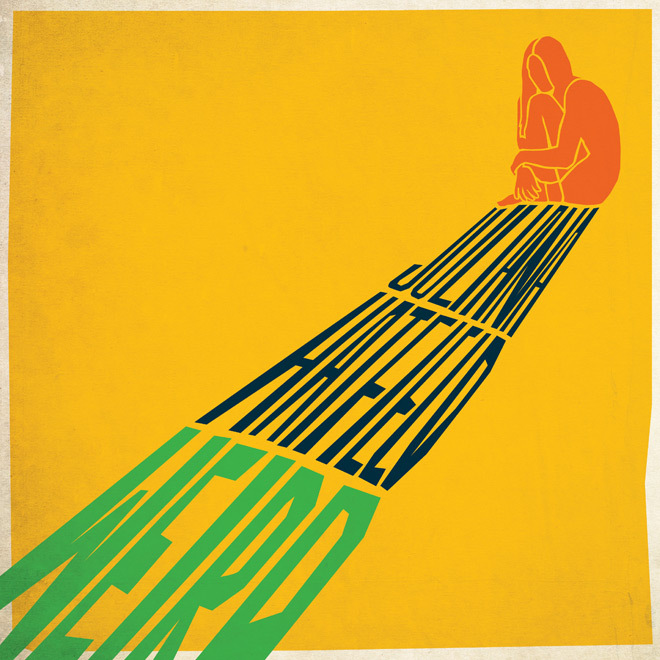 The melodies on Weird are more inviting, even if the topic is more personal and cathartic. Perhaps each album needed the other to exist at this point in her life, and for Hatfield, the artist, the ability to switch between these topics may present itself more as a need. 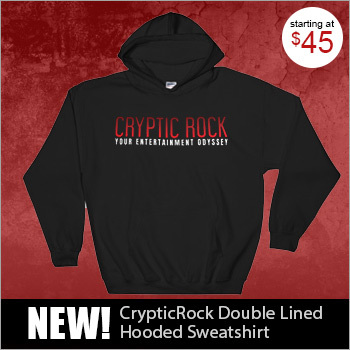 With this duality in mind, Cryptic Rock gives Weird 4 out of 5 stars.